Building the infrastructure and systems necessary to integrate Lithuania’s electricity systems with Western Europe is the key objective of Lithuanian grid operator, Litgrid, over the next two years. The company's supervisory board yesterday approved the strategic goals of the company until 2018 which provide for important steps in planning systems management and infrastructure changes needed for synchronization with continental European networks. “Lithuania, Latvia and Estonia unanimously agree that it is a strategic priority to have our electrical systems in sync with continental Europe. The three Baltic countries’ desire is supported by the EU, which understands the need for the EU members to raise the reliability of the systems and to have uniform, transparent and clear rules,” said Aleksandras Spruogis, the head of the Litgrid Supervisory Board and Deputy Energy Minister. “This complex project in particular needs support of our closest neighbours - Poland and Germany,” he said. The 2016-2018 Litgrid strategy also includes directions to prepare Lithuanian electricity transmission network to respond flexibly to changing nature of the electricity production and consumer demand, especially with more wind power coming on-stream. Lithuania will have up to 500 MW of wind power generation capabilities in the next six months. 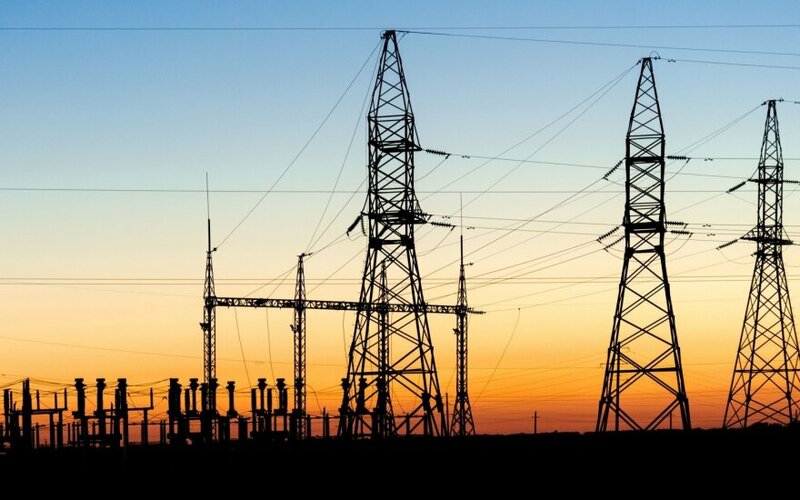 Lithuania has already made significant efforts to integrate with Europe’s energy systems with the opening of electrical interconnections with Sweden and Poland. The Polish interconnector is not only the first Baltic electricity link with mainland Europe, but also one of the key elements of the infrastructure required for the reorientation of those systems to the West. 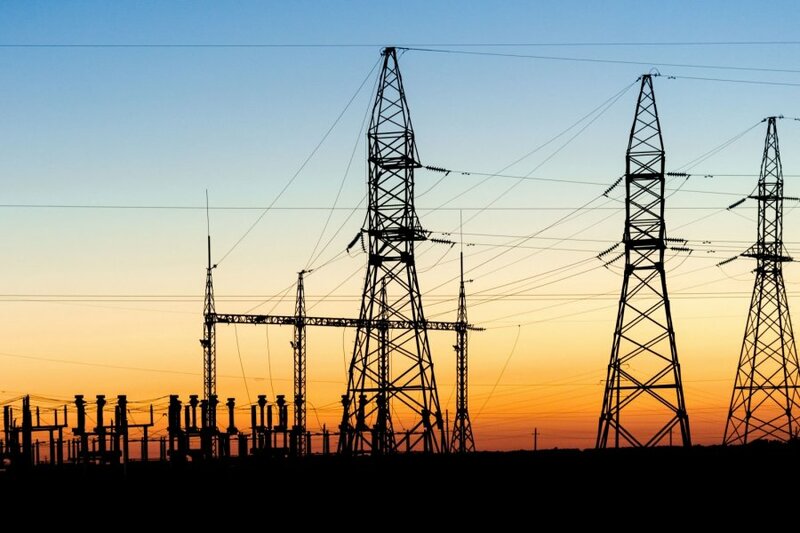 Lithuanian electricity transmission system operator Litgrid is the company responsible for the implementation of this plan to synchronise Lithuanian systems with the rest of Europe.